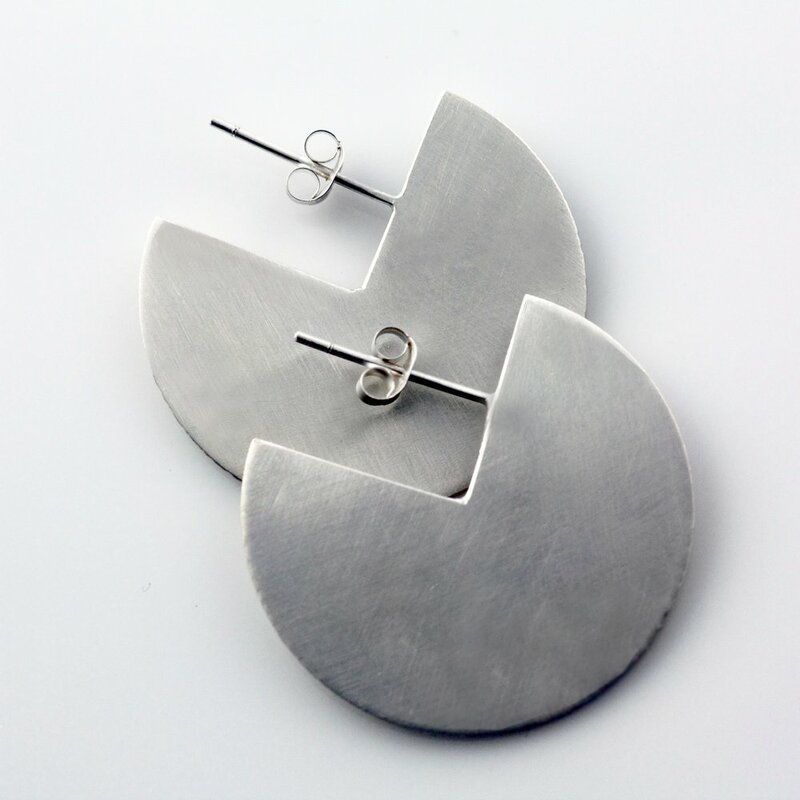 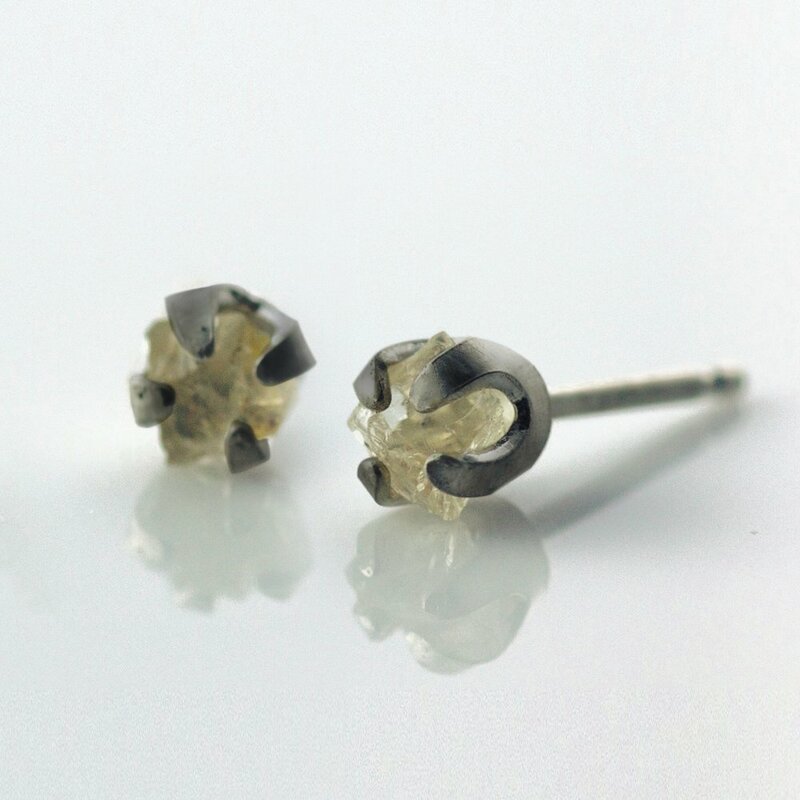 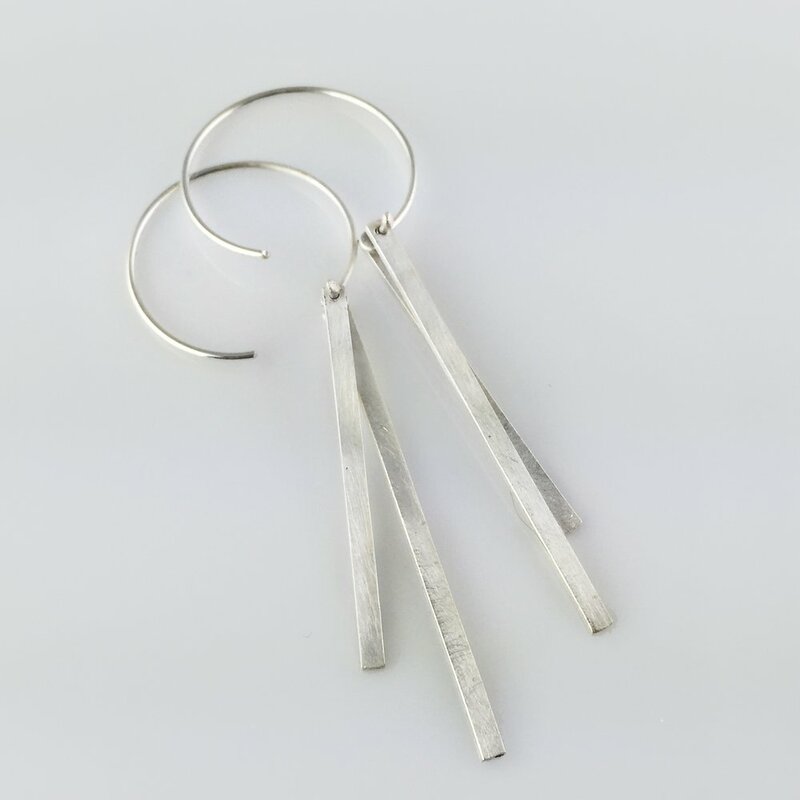 An easy to wear earring made from Fairmined sliver. 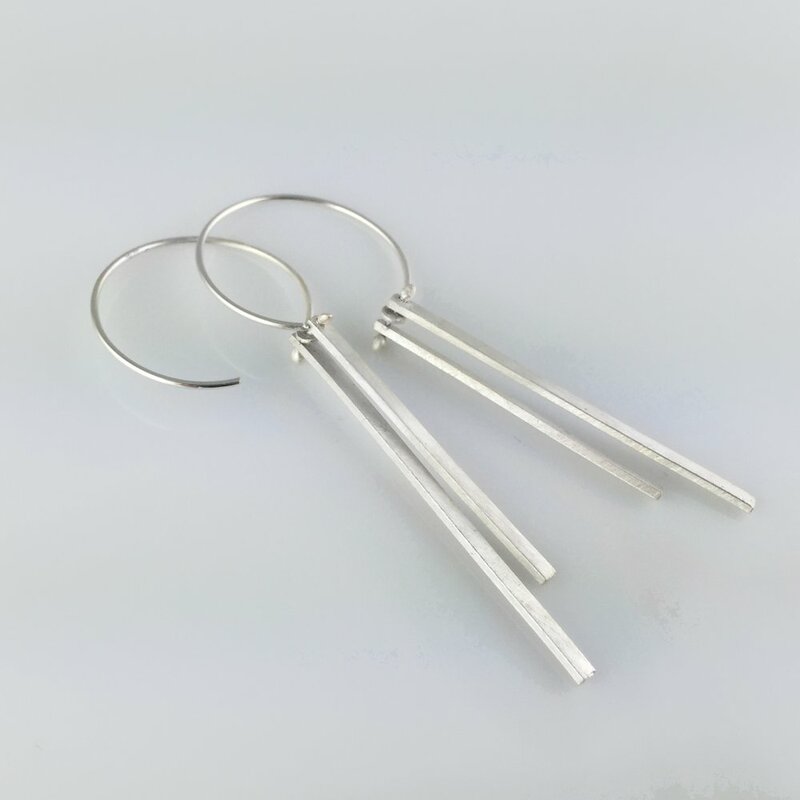 It is hand crafted with a matte finish. 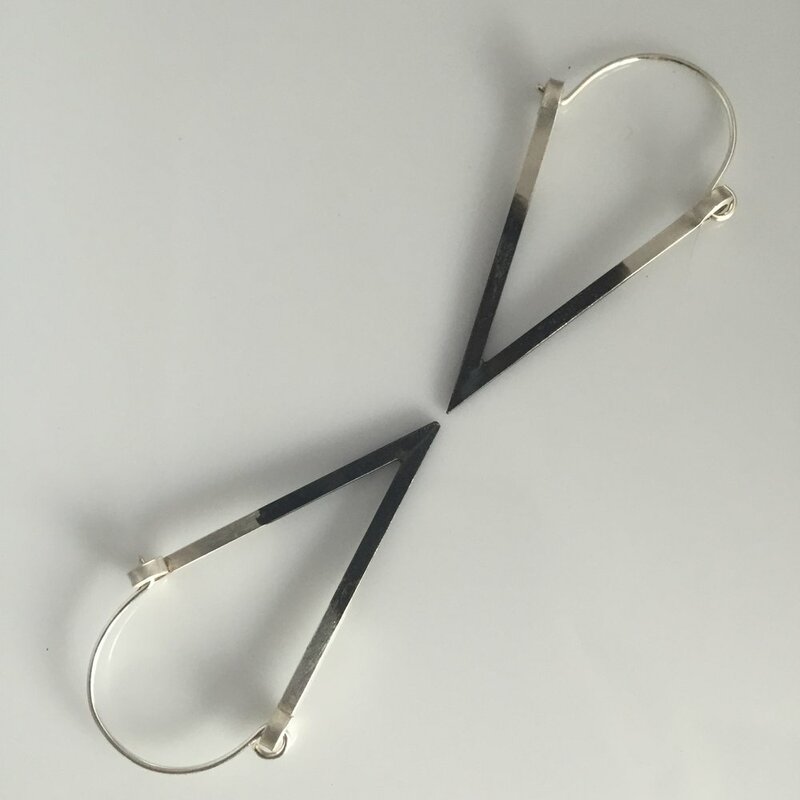 Length is approx 2.25″.